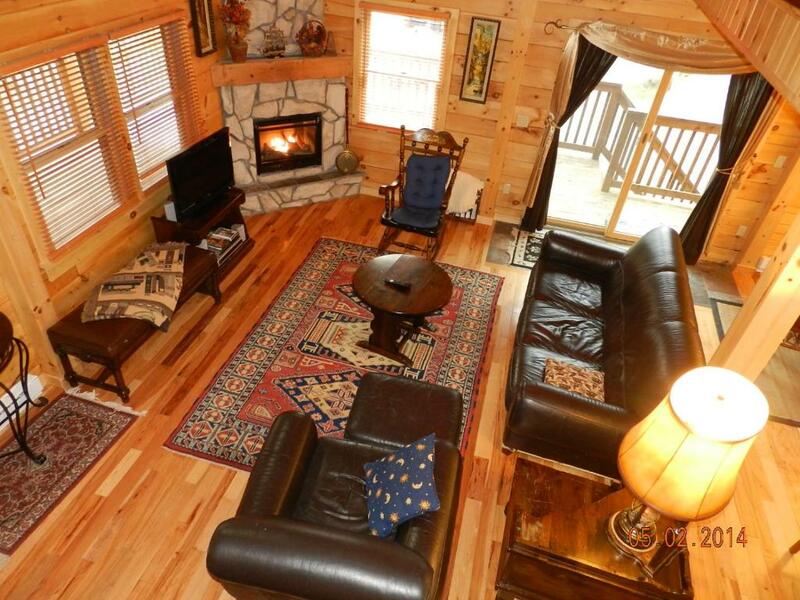 Lock in a great price for Lake Placid Log House – rated 9.1 by recent guests! 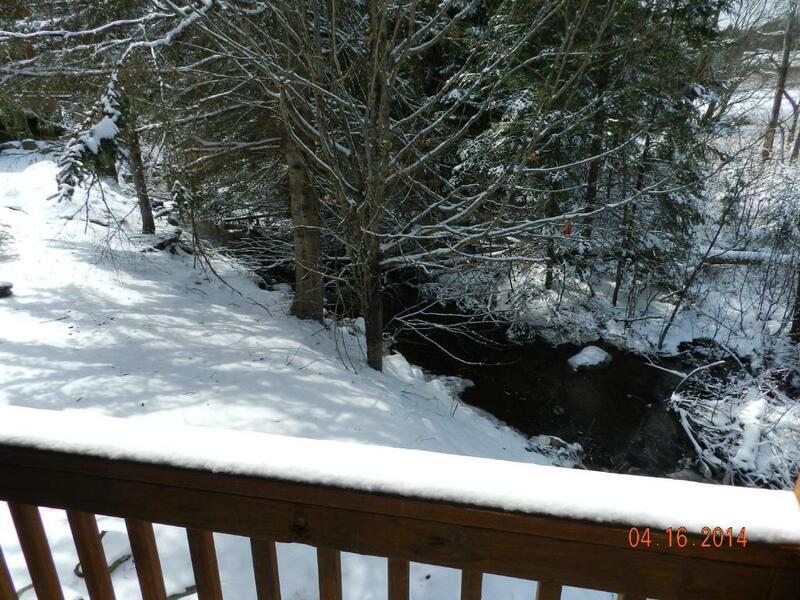 Located in Lake Placid, this holiday home is set 1.9 mi from Lake Placid with a brook running through the property. The air-conditioned unit is 1 mi from Lake Placid Winter Olympic Museum. This three-bedroom and bathroom home features a dishwasher, an oven and a microwave. Towels and bed linen are also available in this self-catering accommodations. 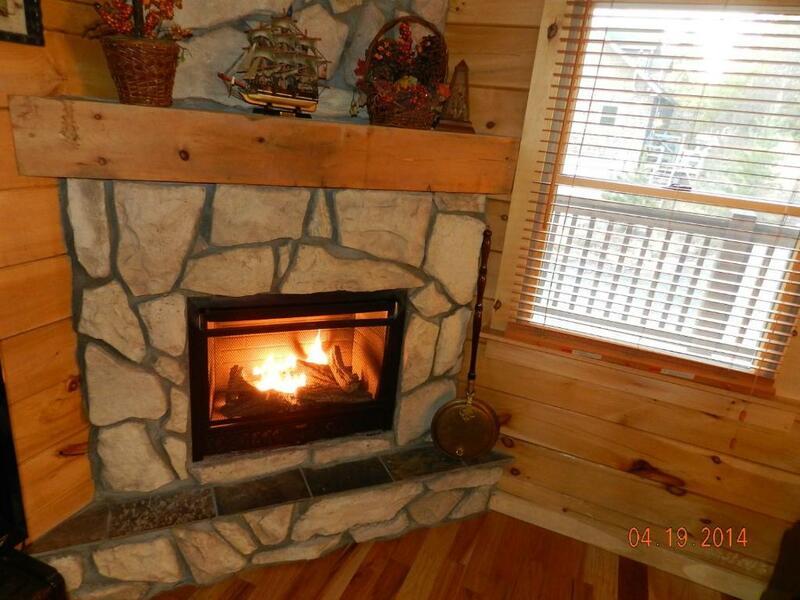 Other facilities at Lake Placid Log House include a barbecue. 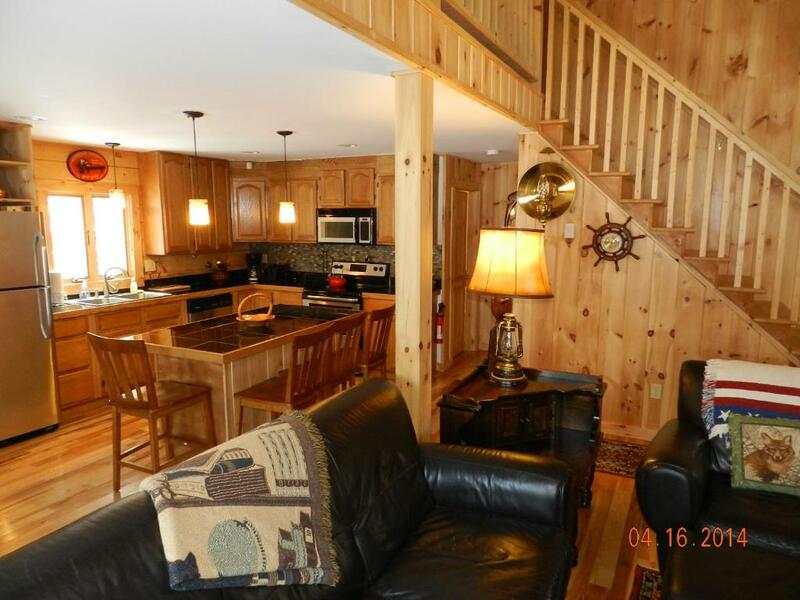 The property is 3.1 mi from the Main Street and the nearest airport is Plattsburgh International Airport, 37 mi from Lake Placid Log House. 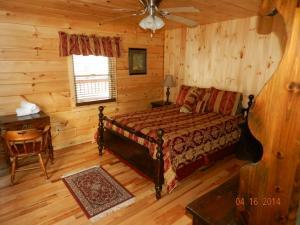 When would you like to stay at Lake Placid Log House? 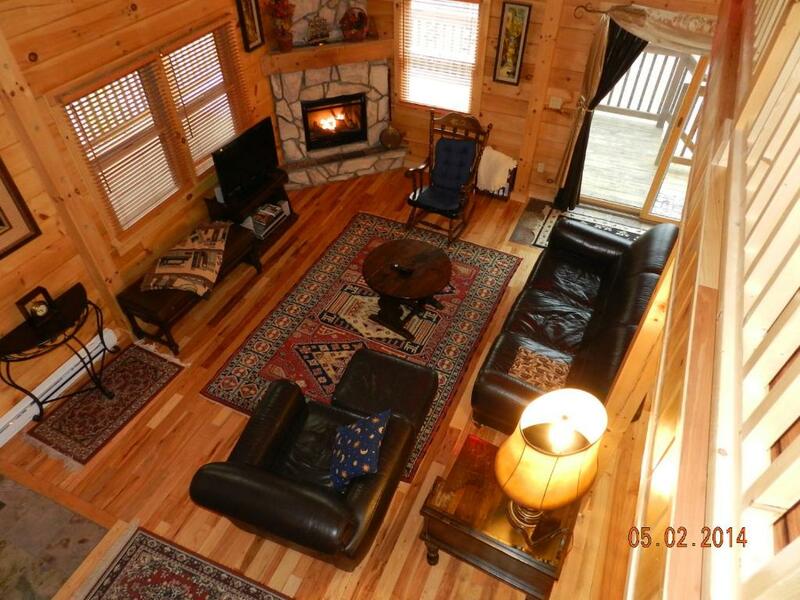 Recently built, this Log House is settled in a nice setting with a brook running through the property. Quiet lot within village limits. Walking distance to Main Street. 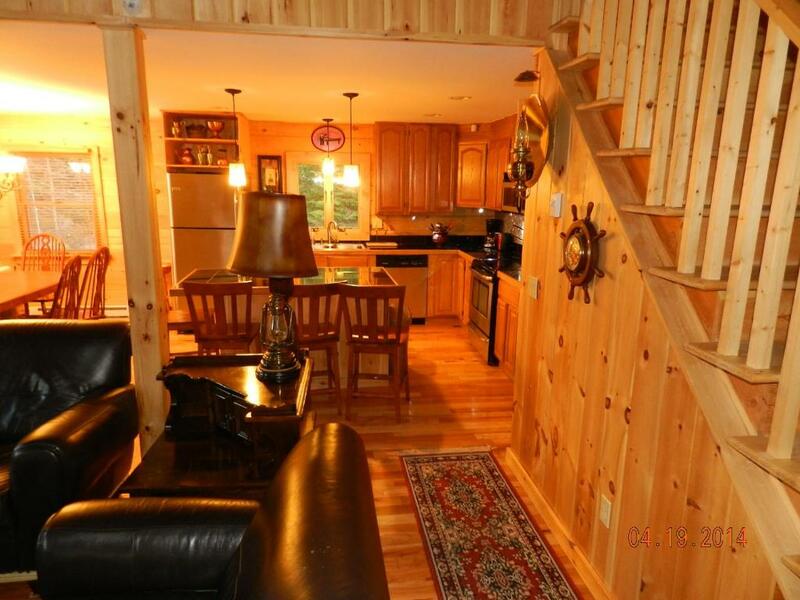 This spacious 3-bedroom and a loft with 3 full bathrooms and Jacuzzi house can comfortably accommodate 8 people. It has a roomy loft upstairs with the 2 twin size sofa beds (pull-out beds), and 3 nicely furnished bedrooms (master bedroom with king size bed, second bedroom with queen size bed and third bedroom with queen size bed. Master bedroom has adjoining master bathroom with the Jacuzzi bath and shower cabin. This is a perfect location for the nature lovers in a secluded and quiet spot, but still within walking distance to town and the Main Street. House Rules Lake Placid Log House takes special requests – add in the next step! 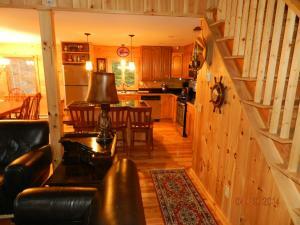 Lake Placid Log House accepts these cards and reserves the right to temporarily hold an amount prior to arrival. I would work on the water pressure in the showers, upgrade TV size (not huge but would be nice), and install a Jacuzzi on the deck. These are just being knit pickie. Felt at home as soon as we walked in. The sleeping arrangements were great. 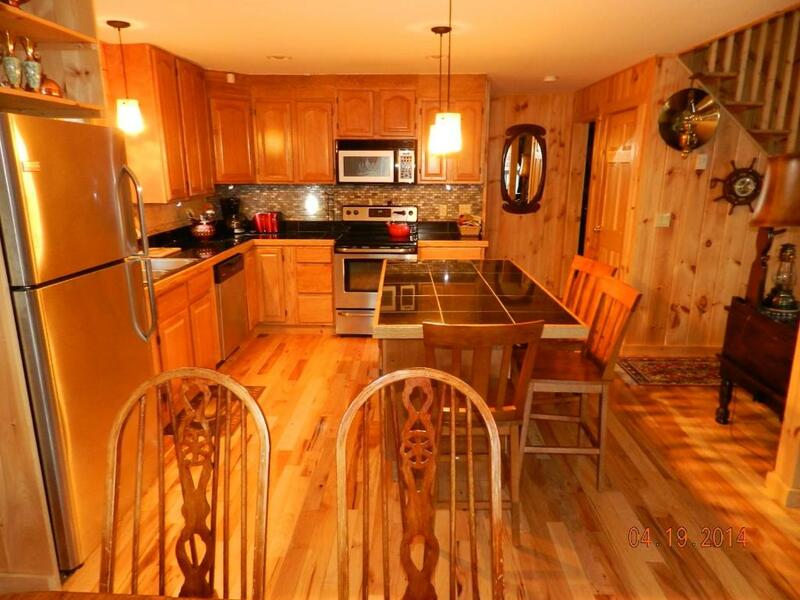 It was also great to have everything in the kitchen and bathrooms. Thanks for the great stay! We love the location to Main street Lake Placid and also the little stream running next to the house. Very comfortable house and large enough for extended family. Also like that another bunkbed was added. This is our second time in three years staying here. The pro's outweigh the con's. I also like that they changed the furniture around in the bedrooms to accommodate better. We stayed her a couple years ago and would stay again.